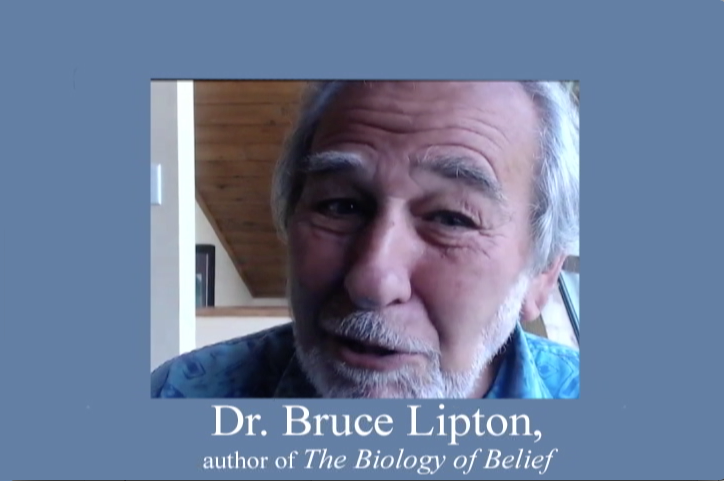 Dr. Bruce Lipton’s research has shown us that our beliefs and perceptions, not our genes, control our biology. Additional research has shown us that only 5% of our day comes from our creative wishes, desires, and aspirations, while the other 95% of the time we operate on autopilot with the default program that resides in our subconscious mind. The problem with this equation is that the majority of the programs that reside in our subconscious mind are negative, limiting, and disempowering. It is also important to remember that stress triggers the subconscious mind to take over. So how can we shed our negative programming and create more from our wishes and desires when we live in a high stressed culture? Since the ICWIB program, which is endorsed by Dr. Bruce Lipton and based on his research, has repeatedly demonstrated its ability to help even young children reduce stress, resolve internal conflict, self-regulate and place their mind in a learning ready state, we think it should be available to any teacher who wants to actively use it in his or her classroom regardless of their ability to pay for the training. With this in mind, on March 1, 2018, we are launching a crowd funding campaign to raise $22,500.00 so we can offer the ICWIB training to 150 teachers preschool and elementary school teachers in the upcoming academic year for FREE. If you enjoy these messages, Like us on Facebook or sign-up for our newsletter, share it with others and see how you can help.